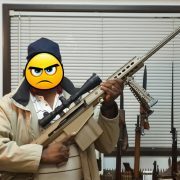 The post Y-man (TFB’s Resident Gun Nut from Africa) is Back from the “void” and Still DIYing appeared first on The Firearm Blog. 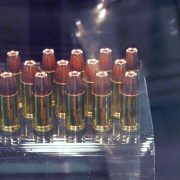 The post M17 MHS Food – US Army’s XM1153 Special Purpose 9mm Round Unveiled by Winchester at [AUSA 2017] appeared first on The Firearm Blog. 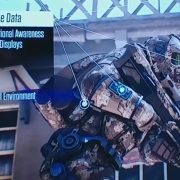 The post TechArms Weapon-Integrated Laser Training System [Interpolitex 2017] appeared first on The Firearm Blog. 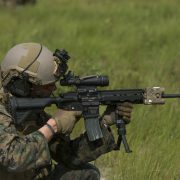 The post The Gripping Hand: A Pragmatic Perspective on Improving Infantry Lethality Through Marksmanship appeared first on The Firearm Blog. 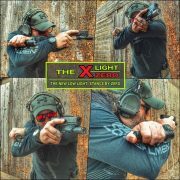 The post POTD: X Light Zero -Low Light Stance By Instructor Zero appeared first on The Firearm Blog. 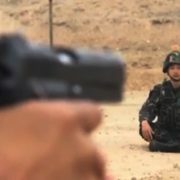 The post Chinese Army’s – William Tell Trust Exercise appeared first on The Firearm Blog. 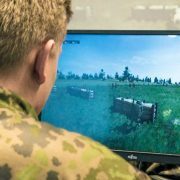 The post Finnish Army to Use Video Games for Training appeared first on The Firearm Blog. 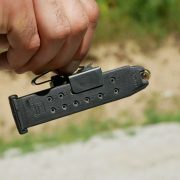 What Sets Glocks Apart – Is Your Gun REALLY Safe? 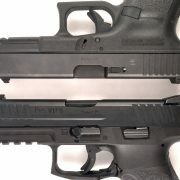 The post What Sets Glocks Apart – Is Your Gun REALLY Safe? appeared first on The Firearm Blog. 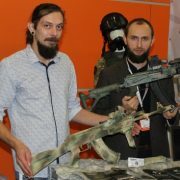 The post TFB Review: The Neomag Improved appeared first on The Firearm Blog. 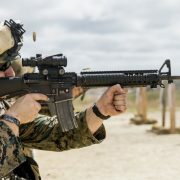 The post 1/6 Uber Squad Hits Local Range at Camp Lejeune with Updated M27s,Comms, HK M320s, and Suppressors appeared first on The Firearm Blog.